Dr. David Emmerson graduated from the Autonomous University of Guadalajara in 1970. 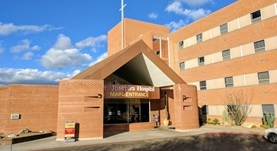 He completed his internship at the Trumbull Memorial Hospital in 1971 and did his residency in Radiology at the University of Arizona. He is board certified in the field of diagnostic radiology and nuclear medicine. 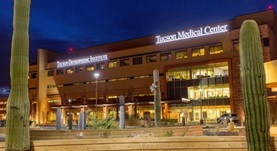 With more than 20 years of experience, Dr. Emmerson currently practices at Carondelet St. Joseph’s Hospital and TMC Tucson Medical Center.